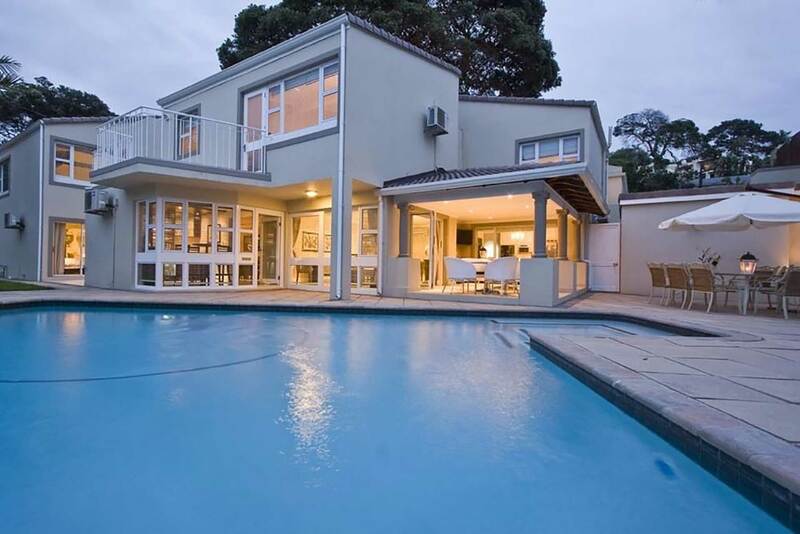 62 Forest Drive, La Lucia, Kwa Zulu Natal. Forest Manor is an impressive, classic contempory boutique guest house with an adjoining hair and beauty spa, a stone throw to the beach and the warm Indian ocean. The sophisticated residence portrays a touch of stylised eclecticism decorated with attention to detail. All rooms are stylish and offer luxury air-conditioning, including bath robes, ceiling fans, DSTV/DVD/CD/WiFi safes and mini bar and hospitality tray.